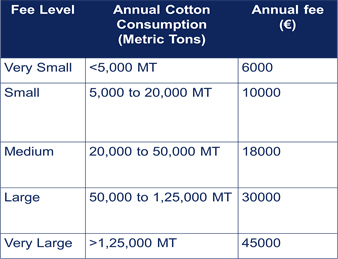 If you have any questions about this guide, would like to find out about how we can help you make the most of this resource, or are interested in joining the Cotton 2040 initiative please get in touch with Forum for the Future using the form below. 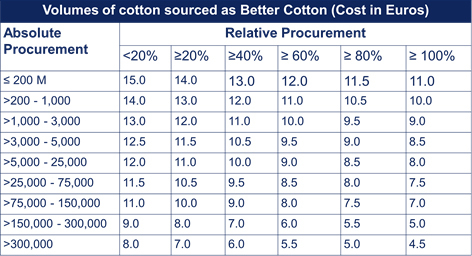 You can also learn more about how the CottonUP guide can help you with the recording of an introductory webinar we hosted recently. In 2019 we are planning to work with the Cotton 2040 partners and other organisations to use the guide to build capacity across the sector, for example through webinars, workshop or events. If you’d like to stay informed about our plans, please register your details via the sign-up fields on the homepage. By clicking “Send Message” I hereby consent to Forum for the Future using and storing my personal details only for the purposes as set out in the Terms & Conditions which are in compliance with European GDPR regulations.